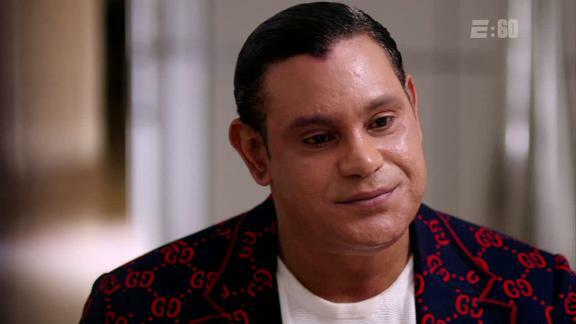 Sammy Sosa tells Jeremy Schaap that he didn't use PEDs during his MLB career. Watch a full exclusive interview on E:60, Sunday at 9 a.m. ET on ESPN. His fans see a Hall of Fame career. His critics see PED allegations. 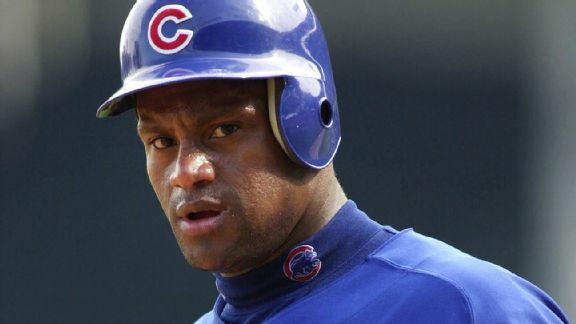 Sammy Sosa's story is bigger than that, and he doesn't deserve to be erased from Cubs history. 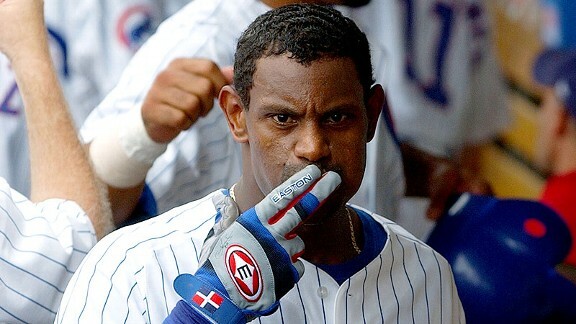 The Chicago Cubs feel like Sammy Sosa owes them an apology, and the former slugger told ESPNDeportes.com on Thursday that he is willing to sit down with the club to make amends. Former Chicago Cubs slugger Sammy Sosa was not invited to participate in the festivities commemorating the 100th anniversary of Wrigley Field Wednesday, and a team official says he has some work to do before being welcomed back by the organization. For the first time since 1996, no players were elected to the Hall of Fame by baseball writers. Count Tommy Lasorda among those who don't believe Barry Bonds, Roger Clemens and Sammy Sosa should reach baseball's highest honor and be elected to the Hall of Fame. 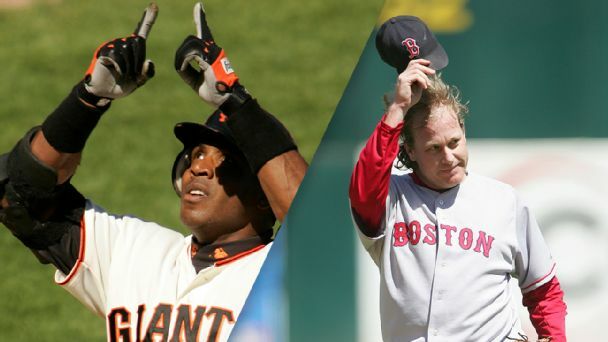 Barry Bonds, Roger Clemens and Sammy Sosa are listed on the baseball Hall of Fame ballot for the first time, setting up an election sure to become a referendum on the Steroids Era.